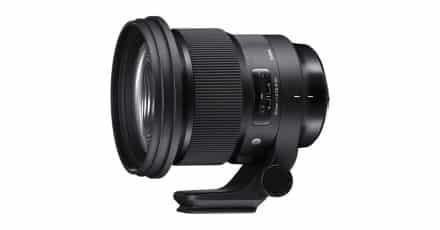 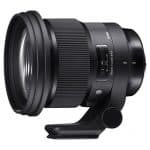 Home » Olympus » Olympus Patents 28mm F/1.4 Full Frame Mirrorless Lens. 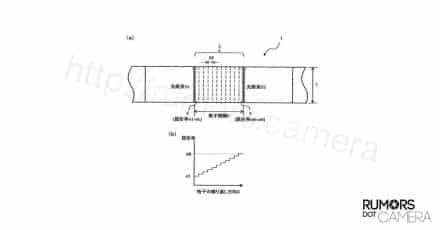 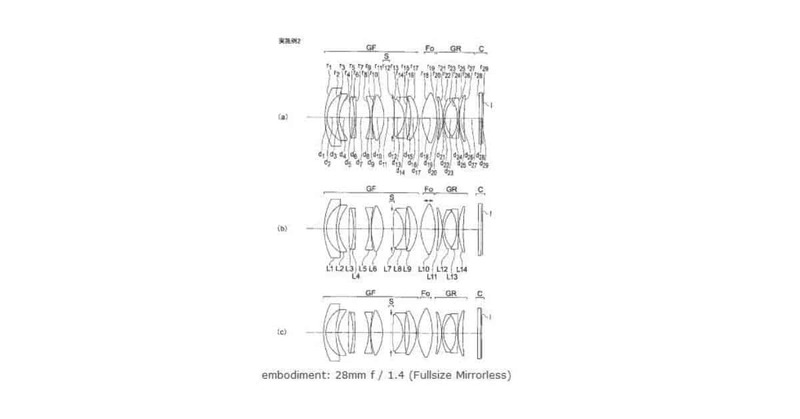 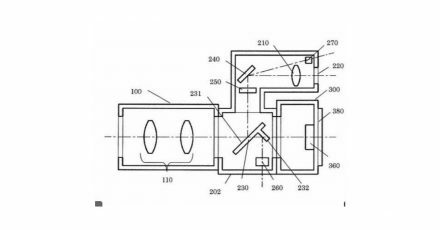 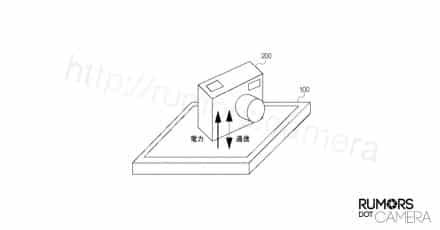 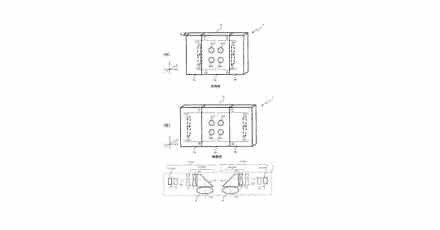 An Olympus patent has been published which depicts a 28mm F/1.4 full frame mirrorless lens. 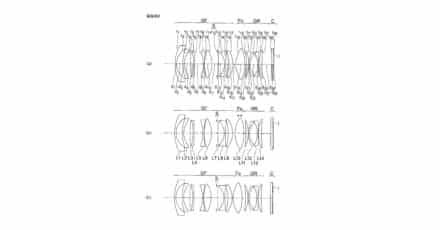 The lens is the first of its type to be published in relation to an Olympus camera, and so perhaps we can hope to see a full frame Olympus PEN sometime in the not to distant future. 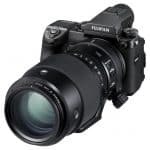 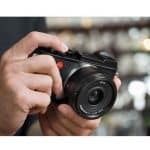 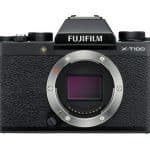 Large Sensor mirrorless is really hitting its stride now, with Sony already dominating the market segment, and other manufacturers starting to show signs of serious development in the sector. 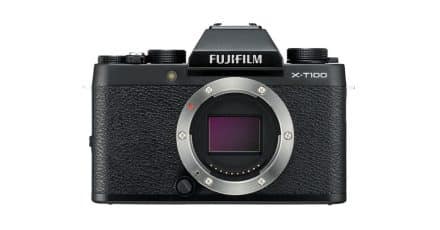 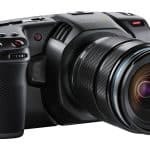 We may have already caught a glimpse of Canon’s mirrorless full frame in a recent leak and Hasselblad just announced the wolds first mirrorless medium format camera, the X1D. 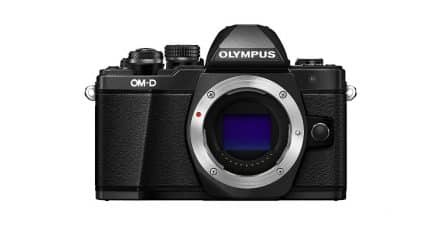 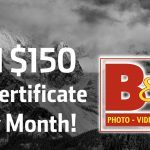 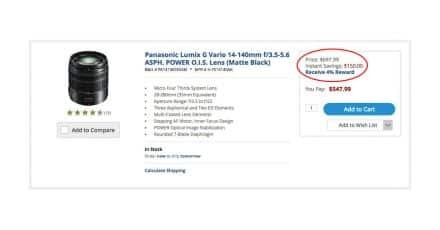 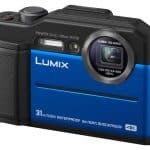 Olympus OM-D E-M10 III Coming This Summer?